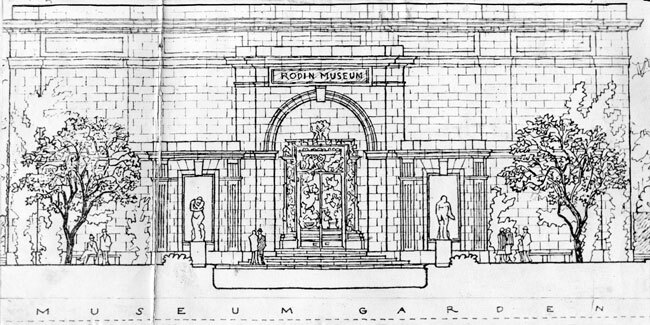 Archival photos and architectural plans of the Rodin Museum. 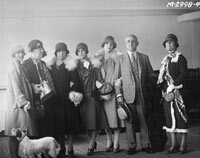 Jules Mastbaum with members of his family, from left to right: daughter Betty with Teddy the dog, his mother Fanny Mastbaum, his wife Etta Mastbaum, daughter Billie, daughter Peggy, Jules, his sister Julia Gimbel, September 1926 (Philadelphia Museum of Art, curatorial files). 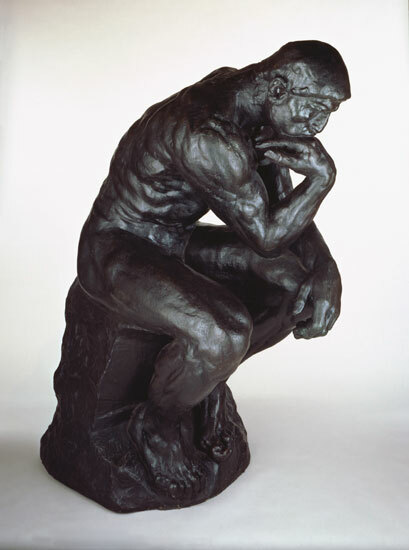 Philadelphia was the first city in the United States to exhibit works by Auguste Rodin. 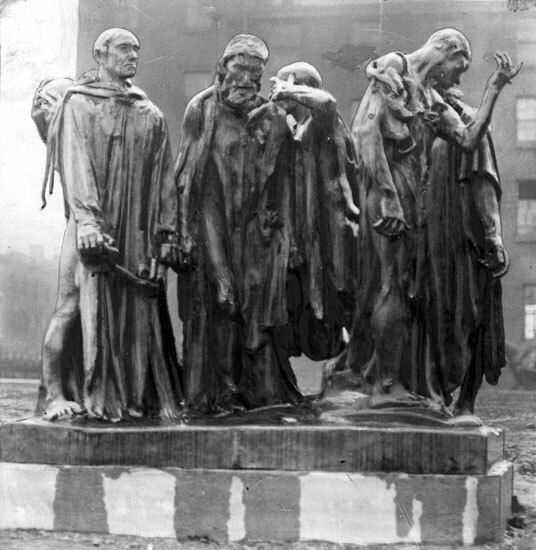 In 1876, the French artist sent eight sculptures to the Centennial Exposition held in Fairmount Park. 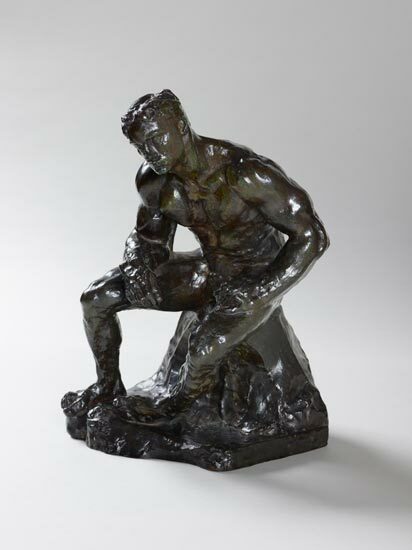 His work was awarded no medals and the press made no mention of the young sculptor, leaving Rodin disappointed by his American debut. 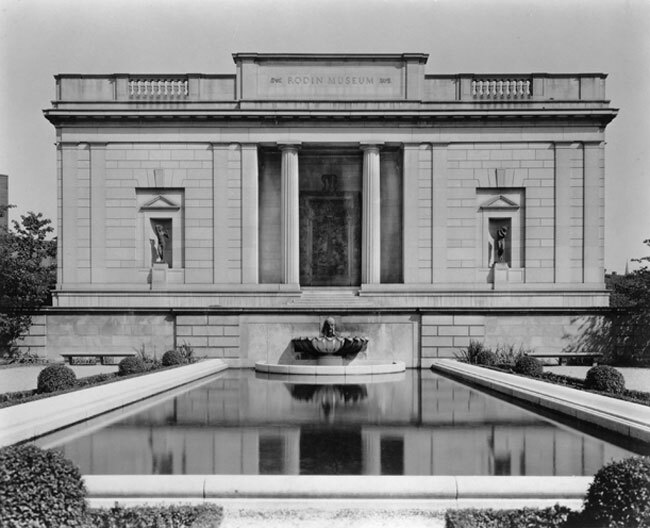 He had no idea the city would one day house one of the greatest single collections of his work outside of Paris. 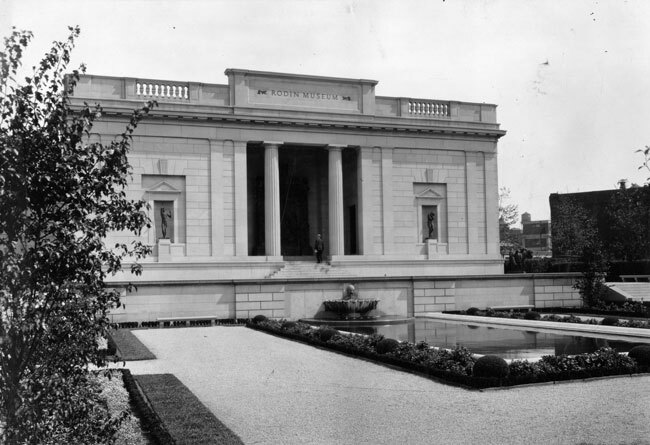 The Rodin Museum and its vast collection are the legacy of one of the city's great philanthropists, Jules E. Mastbaum (1872–1926). A product of Philadelphia public schools and a graduate of the Wharton School of Business at the University of Pennsylvania, Mastbaum began his career at Gimbel Brothers department store. 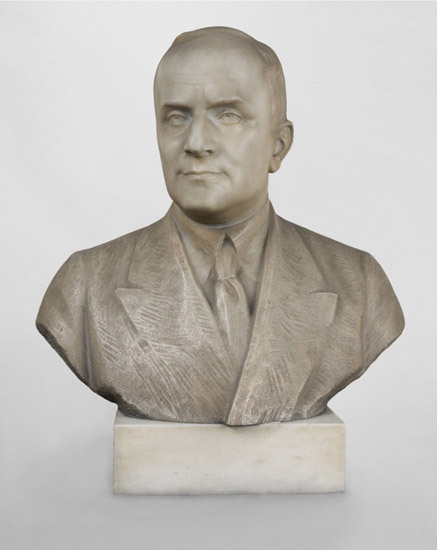 In 1901, with his younger brother Stanley (1880–1918) and their partner Alfred W. Fleisher (1878–1928), Mastbaum founded the successful real estate firm Mastbaum Brothers and Fleisher. The Mastbaums soon turned their attention to the burgeoning motion picture business, and in 1905 opened a theater in a small storefront in Philadelphia at Eighth and Market Streets where they showed one-reel films. 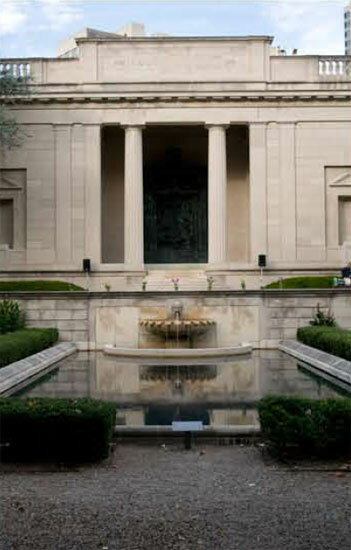 By the mid-1920s, the Stanley Company of America—originally known as the Motion Picture Company of America (the business was renamed following Stanley Mastbaum's death)—was the largest operator of movie theaters in the United States, with more than two hundred and fifty cinemas along the East Coast and beyond. 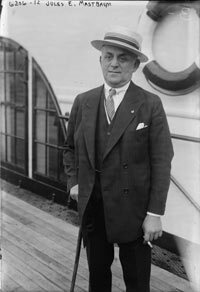 At its head was Jules Mastbaum, who was known internationally as "the king of cinema." Mastbaum was an avid golfer who enjoyed sports, and for a time owned the Philadelphia Arena at Forty-fifth and Market Streets in West Philadelphia. 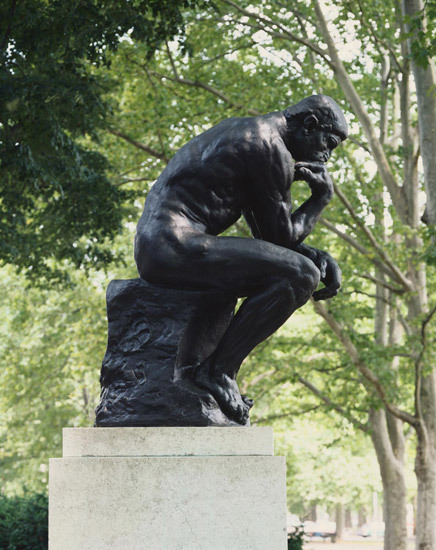 His other hobbies included raising goldfish, flowers, and prize-winning schnauzers. He lived at 1816 Rittenhouse Street with his wife Etta and their three daughters Louisette (Billie), Margery (Peggy), and Elizabeth (Betty). 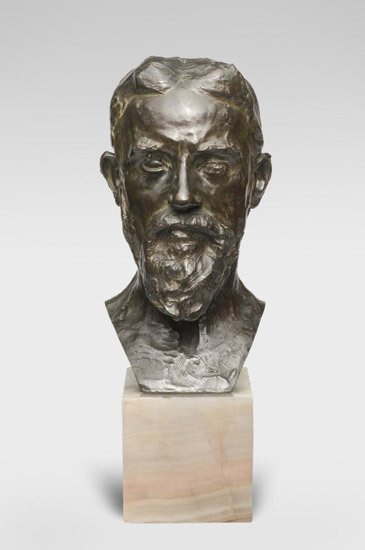 Although he had a long-standing interest in art, Mastbaum did not become a serious collector until the 1920s. 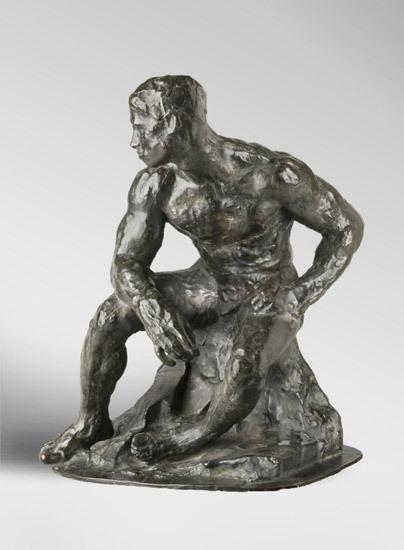 In September 1924 he visited the fledgling Musée Rodin and left Paris after acquiring a small bronze bust by Rodin. 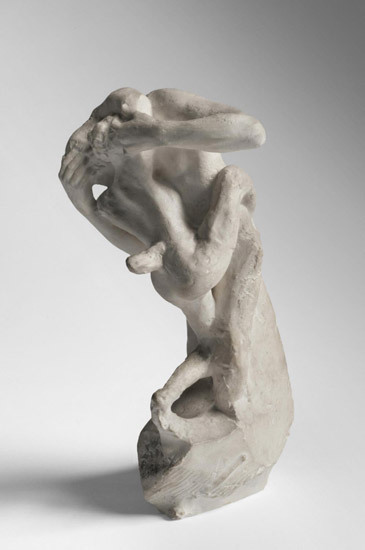 By 1926 Mastbaum had amassed over two hundred sculptures by the artist, demonstrating Rodin as a sculptor of intimate works and great monuments. 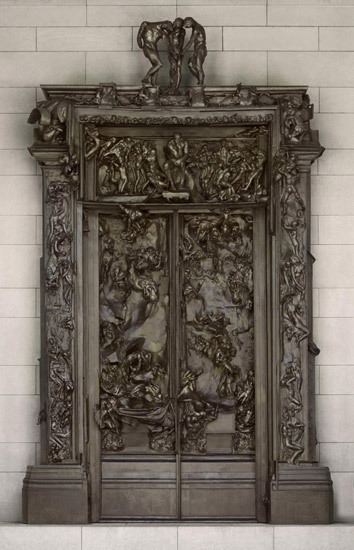 Some of the bronzes had been cast during Rodin's lifetime, but many, like the towering Gates of Hell, were cast especially for Mastbaum. 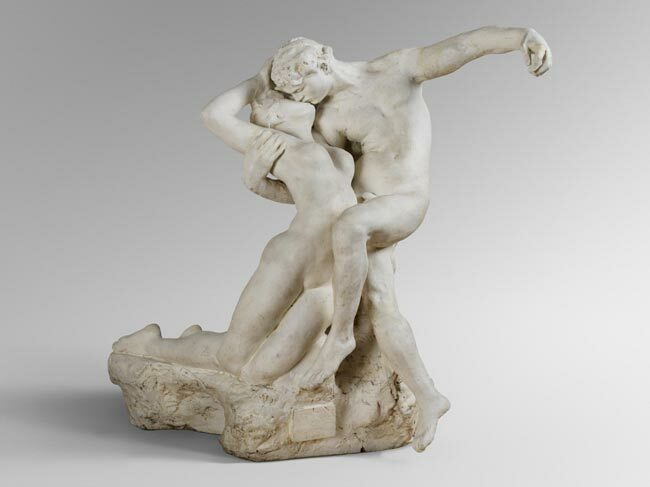 He would complete his Rodin collection with a small group of marbles and plasters and over six hundred drawings. 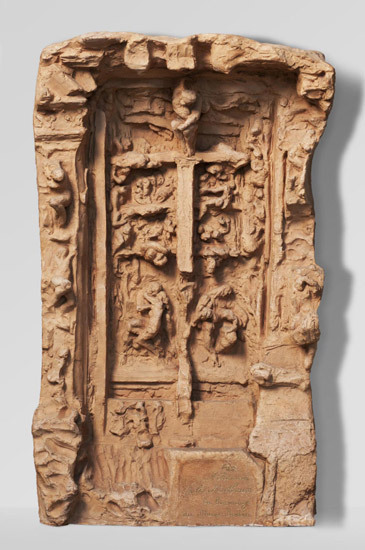 Mastbaum soon began to turn his attention to sharing the work of "the great master" with others. 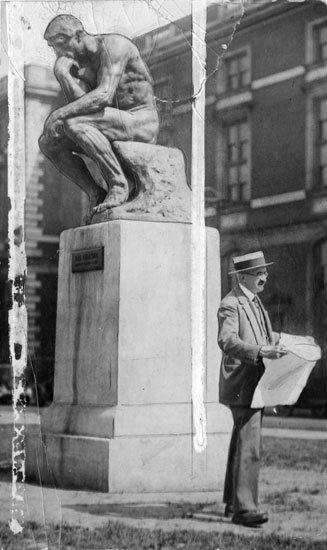 In April 1926 he wrote to the commissioners of Fairmount Park that he wished to make the collection "freely available for the study and enjoyment of my fellow citizens of Philadelphia" and sought land from them on which to build a museum. 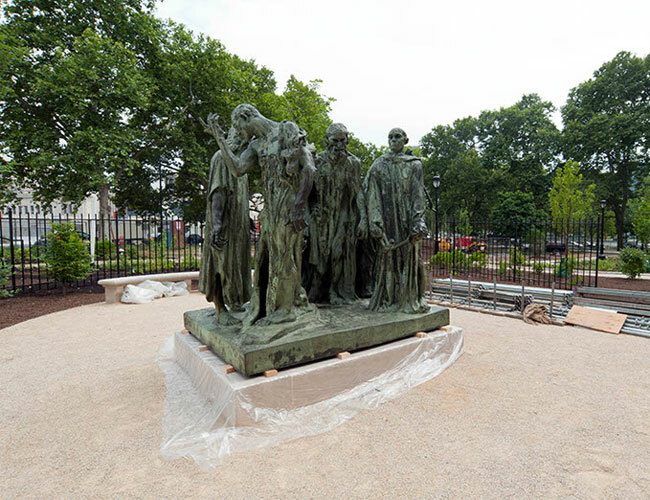 The commission granted him a vacant lot on the Benjamin Franklin Parkway where he made plans to build, at his own expense, a museum and garden in which to display Rodin's sculptures. 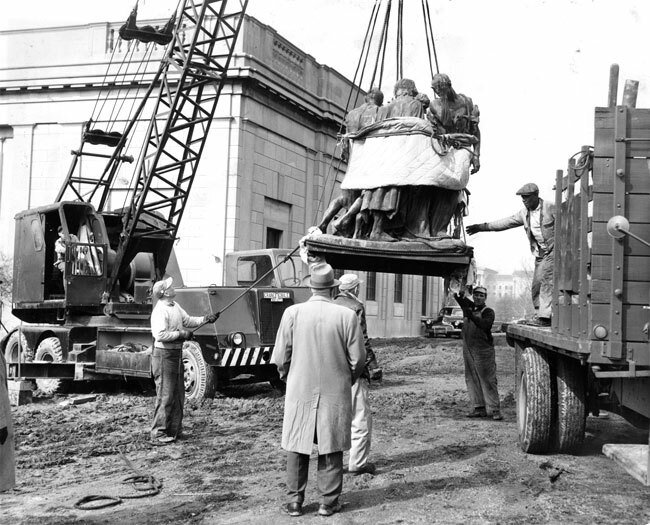 He hired the landscape architect Jacques Gréber (French, 1882–1962), who had conceived the overall design of the Parkway almost a decade earlier, and Paul Cret (French, 1876–1945), a professor of architecture at the University of Pennsylvania, to design the site. 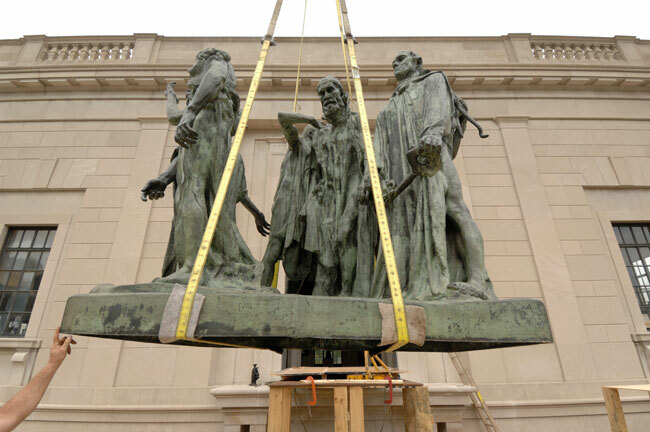 The architects created an impressive yet intimate Beaux-Arts style building that blends seamlessly with the garden, creating a museum experience that merges art and nature. 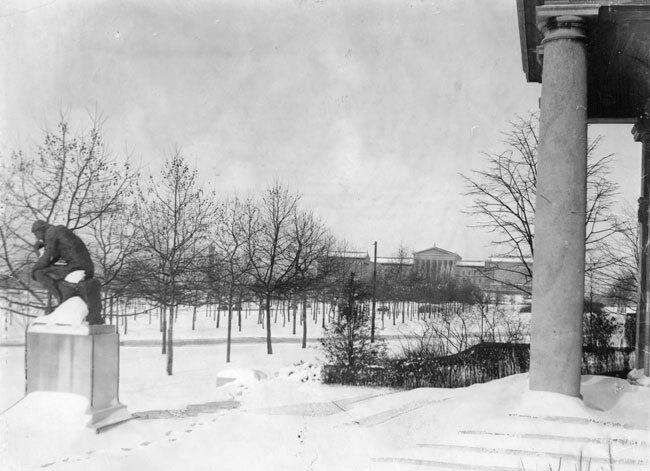 Mastbaum died suddenly on December 7, 1926, before the project's groundbreaking. 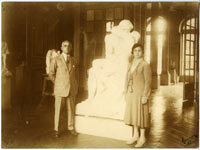 Etta Mastbaum and his three daughters remained committed to his dream and oversaw the construction of the building over the next three years. 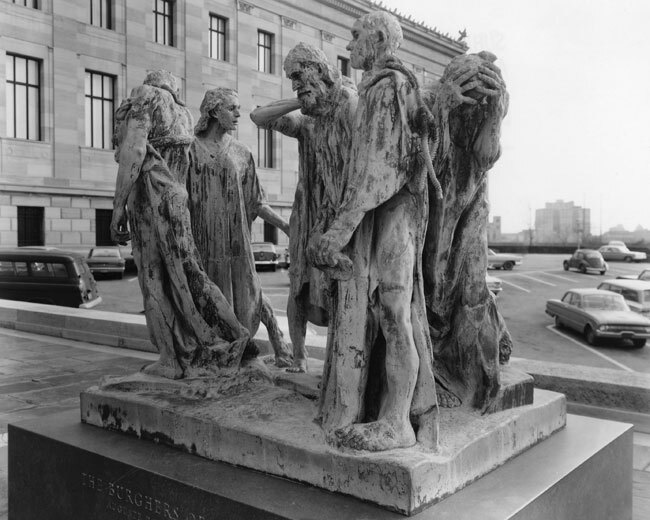 Upon its completion, they transferred the building and collection to the City of Philadelphia, and the city asked the Philadelphia Museum of Art to undertake its administration. 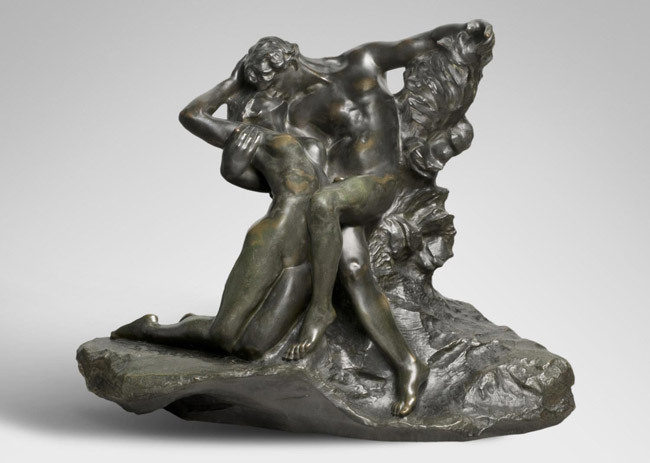 The Rodin Museum opened to the public on November 29, 1929, in the presence of, among others, Paul Claudel (French, 1868–1955), the French ambassador to the United States and brother of the sculptor Camille Claudel (French, 1864–1943). 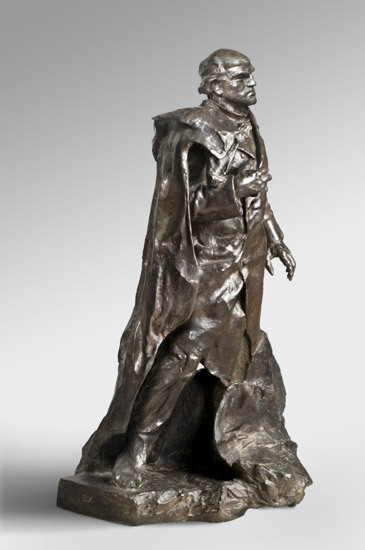 At the dedication ceremony, Etta Mastbaum was presented with a ribbon of the Chevalier of the French Legion of Honor. 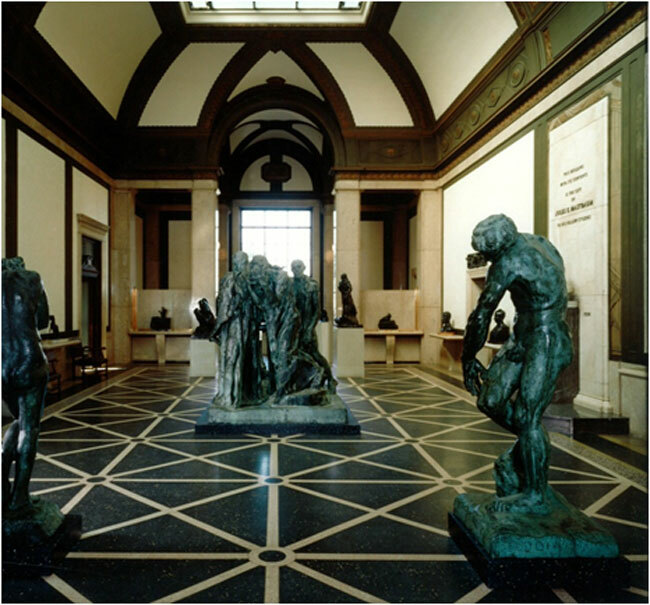 The Rodin Museum was enthusiastically embraced by Philadelphians, over 390,000 of whom visited in its first year. 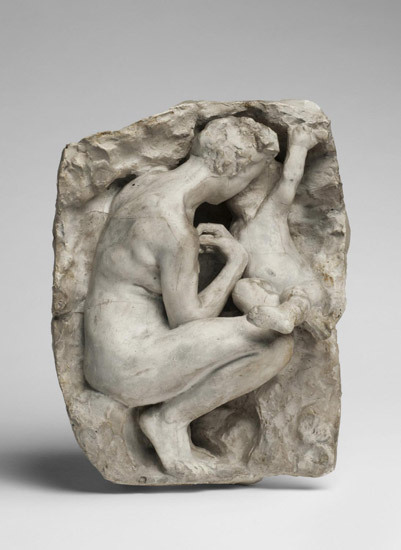 In the decades since, Mastbaum's desire that the Rodin Museum encourage scholarship and appreciation of Rodin's oeuvre has been met with thoughtful publications, exhibitions, reinstallations, and interpretative materials. 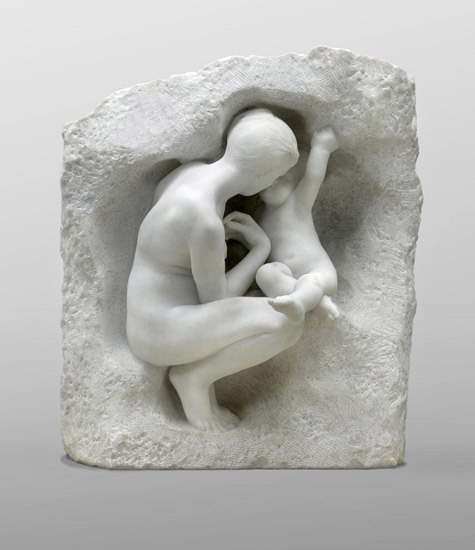 The collection has been enhanced through individual gifts and purchases, including: a plaster of Eternal Springtime originally presented by Rodin to the poet Robert Louis Stevenson (Scottish, 1850–1894); a plaster model of a naked Honoré de Balzac (French, 1799–1850), one of several that Rodin produced as studies for the monument; a rare wax study for a monument to the French Revolution that Rodin never pursued; and a marble of Young Mother in a Grotto, a deeply moving subject. 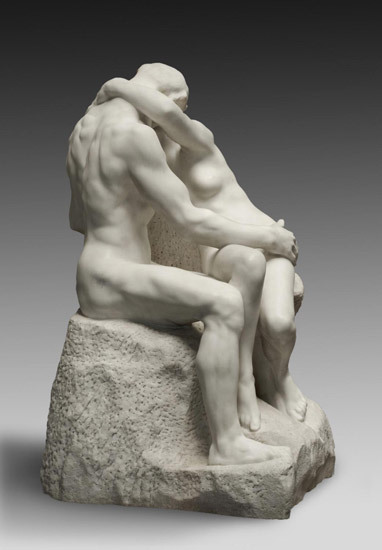 Third Architectural Model for "The Gates of Hell"
Copy of Rodin's "The Kiss"